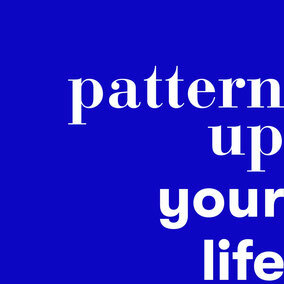 This project shows one part of our business: Adapting one of our patterns to your setting. 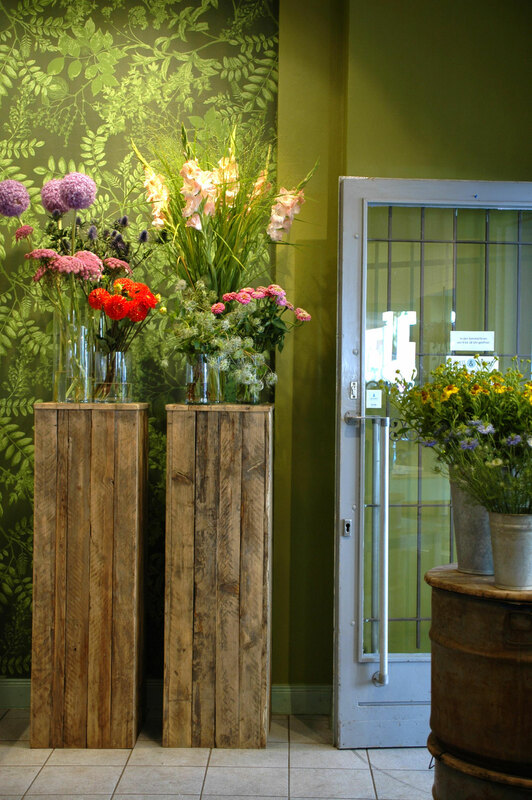 Can be your home, a shop, a hotel room, the lobby of your office, what ever you would like to redesign. 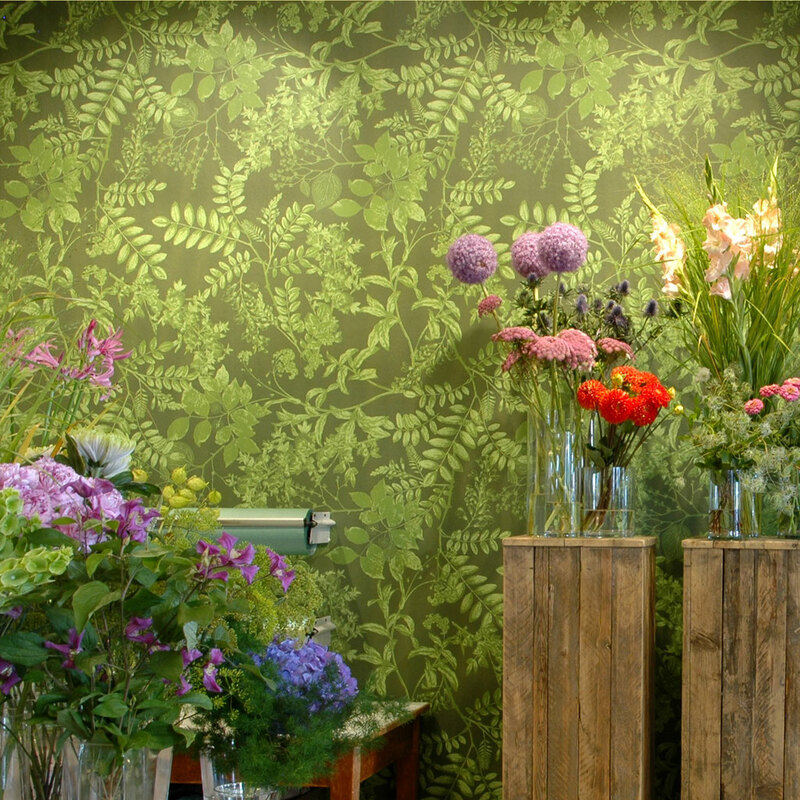 We were asked by the flower shop Florales & Viel Mehr in Hamburg to get a new look to one of their wall. 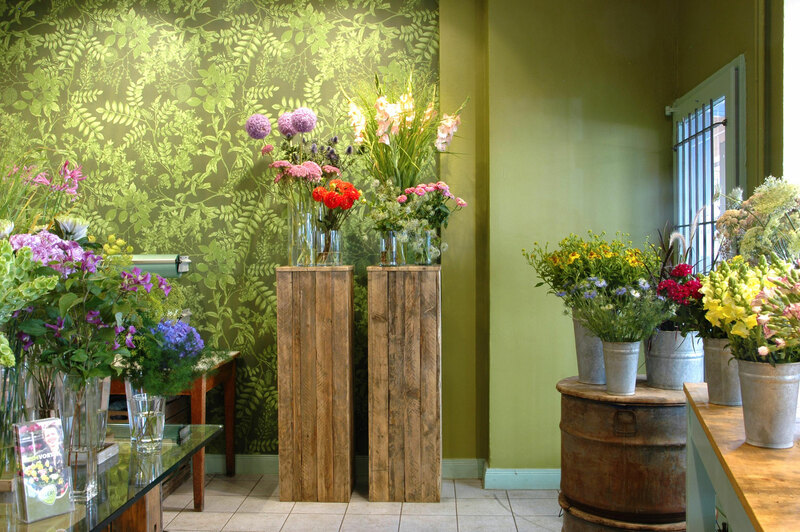 The wall was painted in a magenta pink before and we thought, getting it a green look would help to even highlight the flowers with being a highlight it self. So we recolored our design OMBRES CHINOISES in green shades and made the repeat quite big. 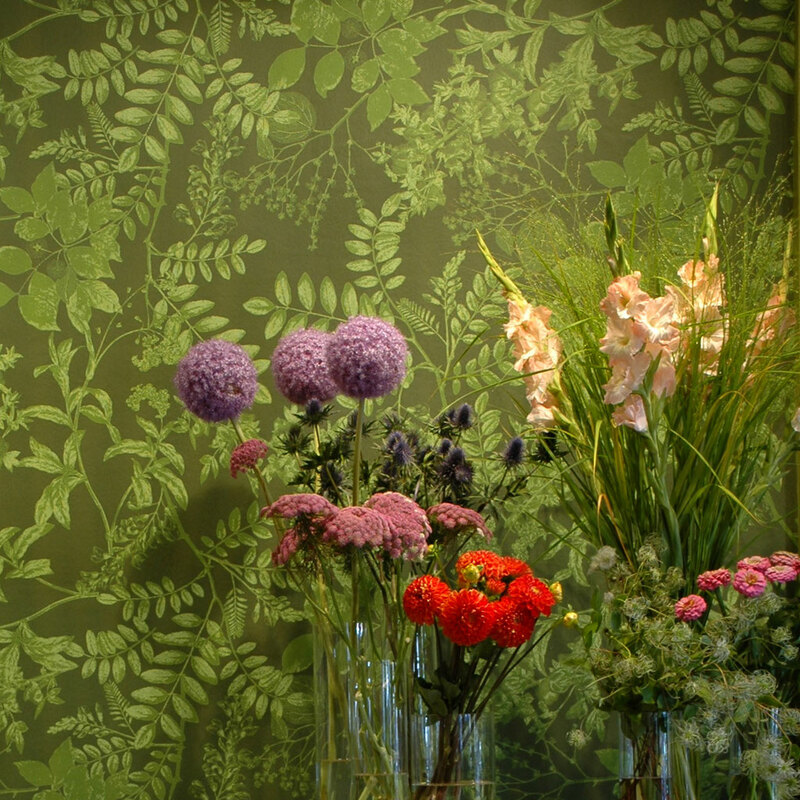 To complete the shop design we asked Kolorat to mix a matching color for the wall next to the wallpaper.